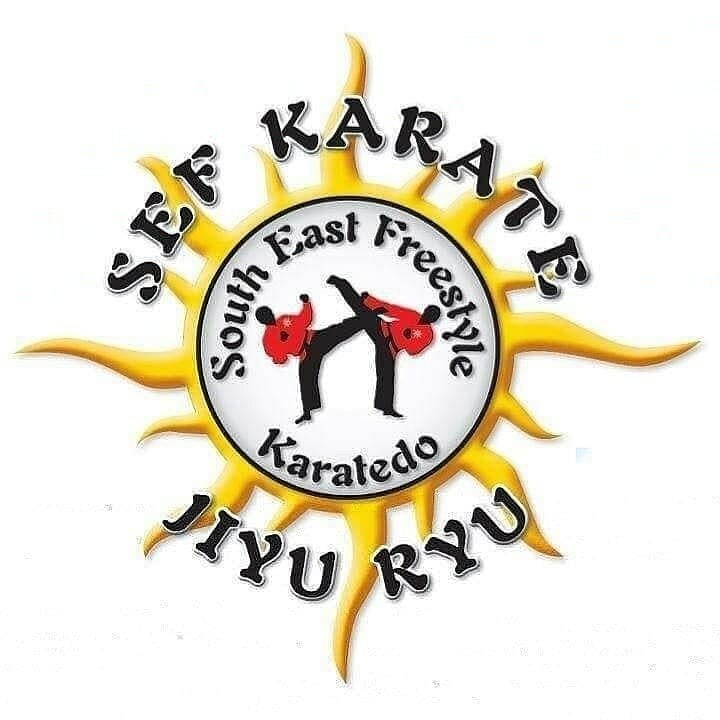 Training today adult and juniors worked on side kicks, front leg, back leg. Using support to focus on technique and last power kicks. Then finished with pad work cardio with punches and push ups then roundhouse kicks and running squats. Defenders quick warm up then practiced shoulder throws and then getting up from being on their back and pinned. Then grappling from kneeling and finished with some fitness.